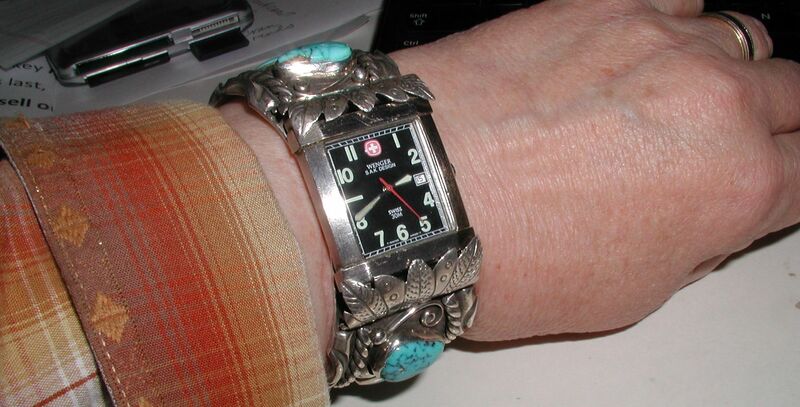 This entry was posted in Repair, Watch, Watches and tagged cuff bracelet, cuff watch, navajo, New Old Stock, NOS, repair, sterling silver, turquoise, watch replacement by Native American Jewelry Tips. Bookmark the permalink. Thanks Jesse – love it !